SERVPRO of NW DeKalb / Dunwoody / Brookhaven is the best restoration company in the Atlanta and surrounding area. 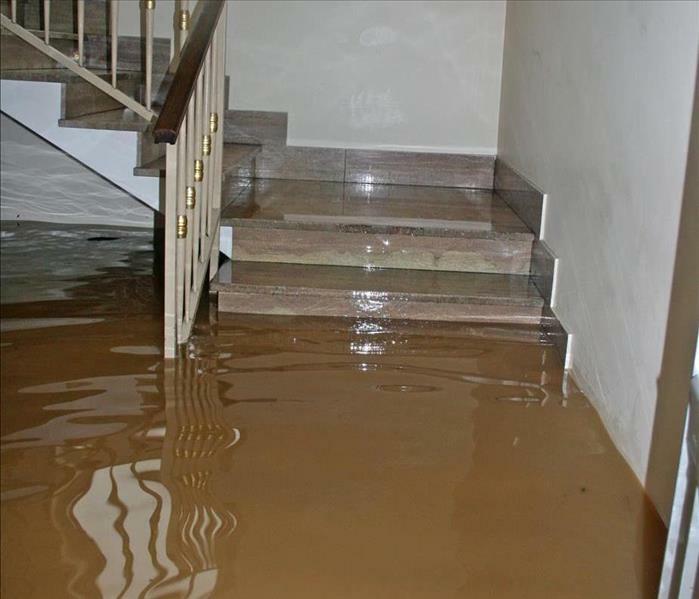 Our organization has the team and resources to handle any size fire, water or mold job. It is important when a disaster happens, that we get on site quickly to start assessing and looking for ways to limit the damages. In many cases this can save thousands of dollars versus. Our team has 30 plus years of experience in disaster restoration and construction. If you have any questions, do not hesitate to reach out to us at anytime, by calling us directly at (770) 396-3883. SERVPRO of NW DeKalb / Dunwoody / Brookhaven is locally owned and operated, so we are part of this community too. When you have a cleaning or restoration need, we’re already nearby and ready to help. We take pride in being a part of the Dunwoody, GA community and want to do our part in making it the best it can be. How Do You Flood Proof a House?